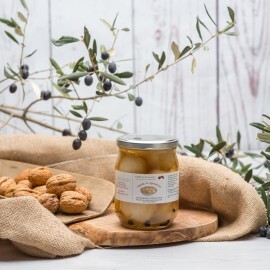 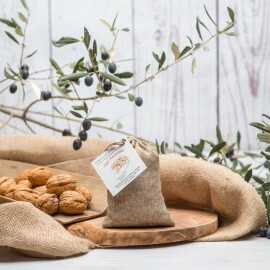 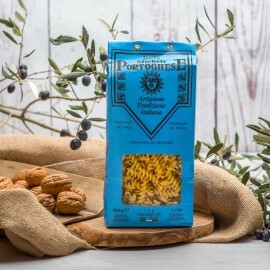 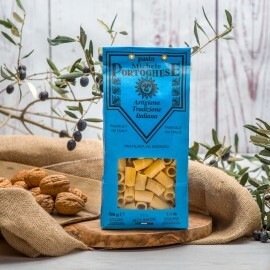 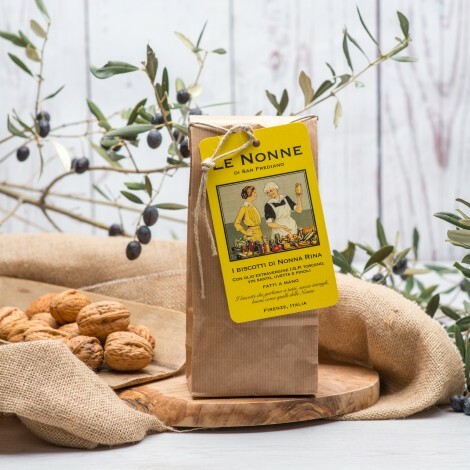 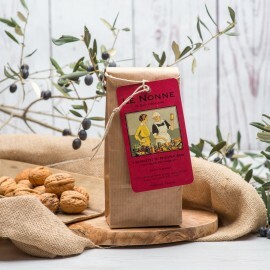 The real Italian cookies: crunchy and veracious, enriched in flavor and texture by pine nuts and raisins. 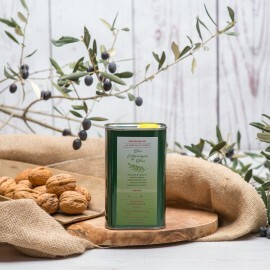 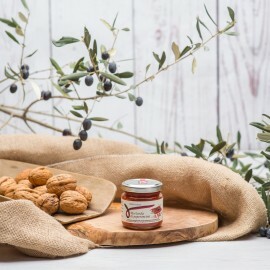 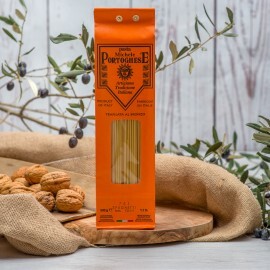 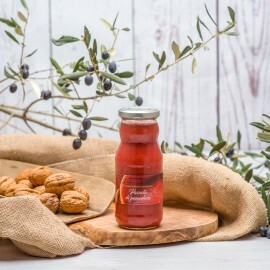 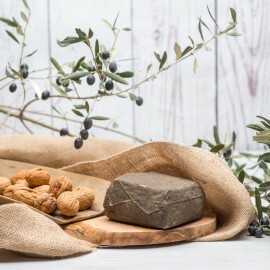 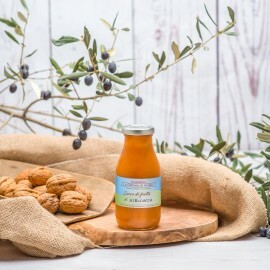 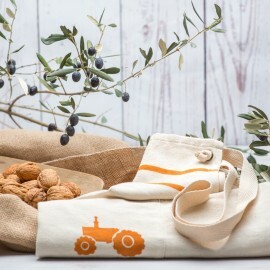 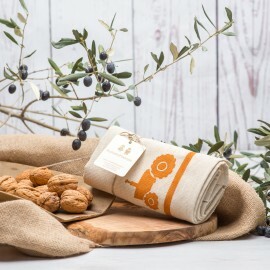 An intense taste capable of recalling the past era, the terracotta floors and outdoor life, where even the desserts were based on popular tradition, in which people used to prepare cookies with oil and vin santo. 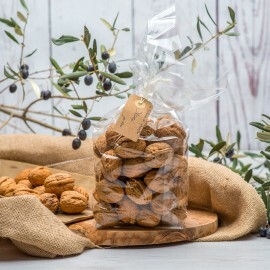 Real and authentic gourmet specialties, perfect for the end of a meal or for a snack in the countryside, you will find these biscuits directly in the Starred and Breakfast boxes, but you can also simply order them composing your personalized box! 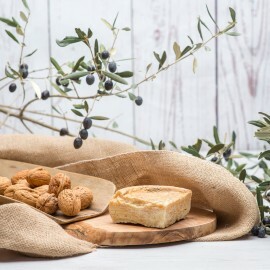 Good morning, start the day with a Tuscan breakfast!